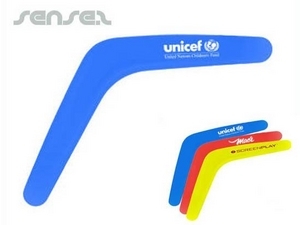 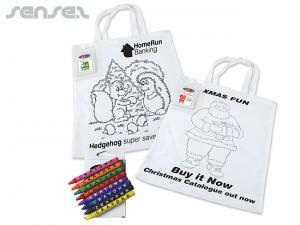 Nothing suitable in promotional event toys? 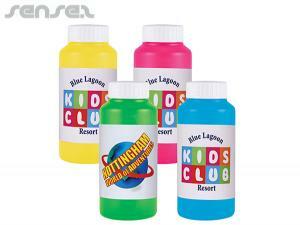 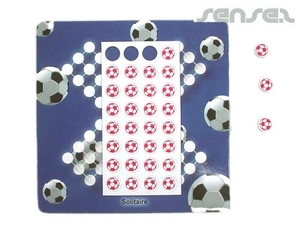 How about custom branded water pistols, logo printed corporate magnetic games or one of our promotional kids games & toys? 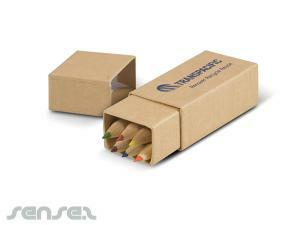 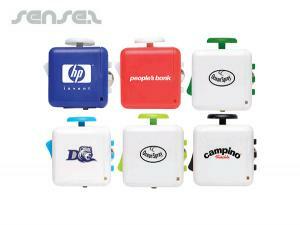 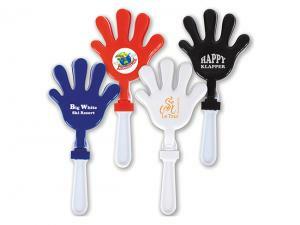 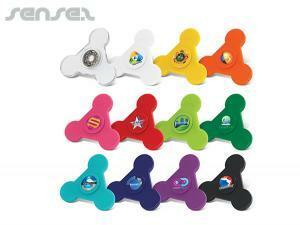 Promotional event toys add fun to outdoor events. 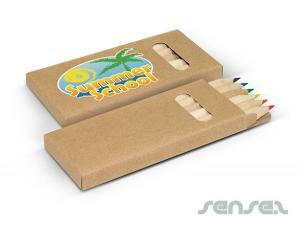 Be it unique promotional events in the park or music festivals as well as beach surf events and the like. 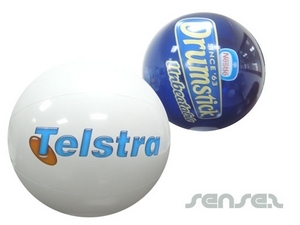 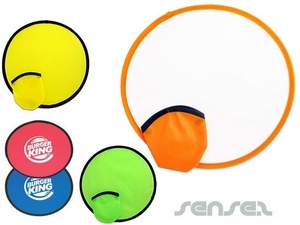 Use one of our many event toys and games such as custom printed promotional beach balls, beach bats with your custom logo print, bubble bottles or bubble Promotional Ball Pens with logo print or our innovative range of branded Frisbee's and fold able Frisbees or flyers. 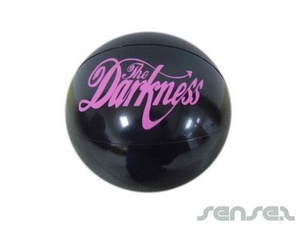 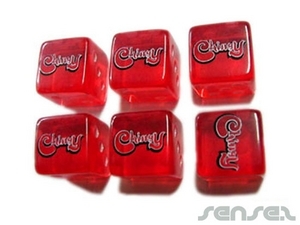 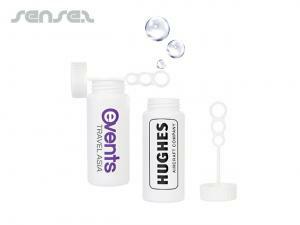 Branded fun promotional Hacky sacks and jigsaw puzzles also make great event gaming.